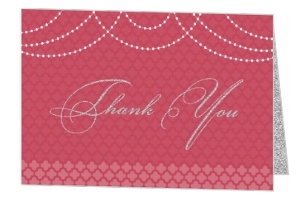 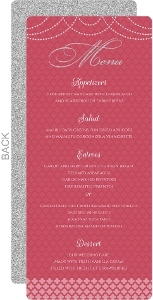 This wedding reception card features a bright pink background, elegant white borders, and sweeping cursive script. 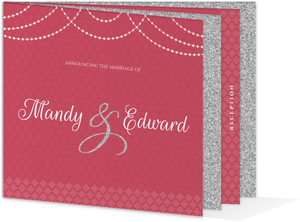 The silver faux glitter lettering will make your wedding details shine while the clean layout and eye-catching pattern convey your reception details in a clear and stylish way. 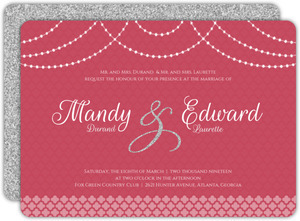 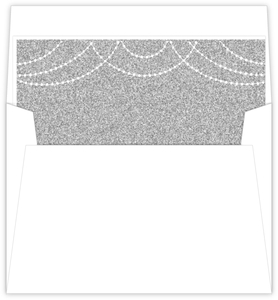 Personalize this wedding reception card for your big day now in the Wedding Paperie design center. 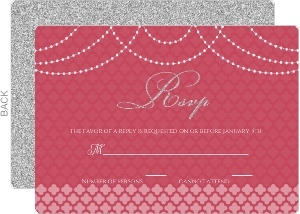 This Elegant Royal Pattern Wedding Reception Card is one the of the many designs in our Wedding Reception Cards collection. 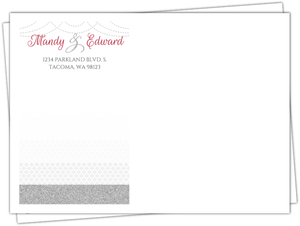 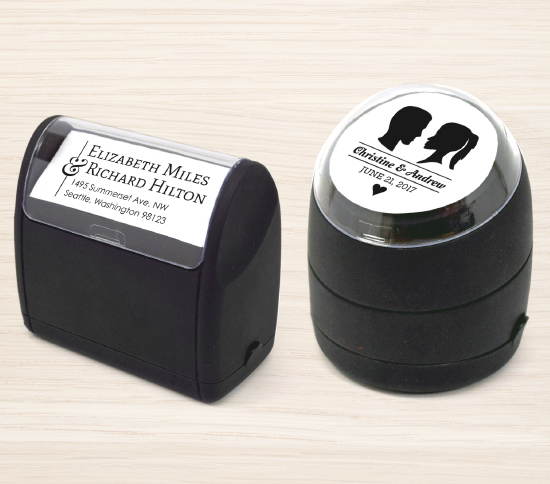 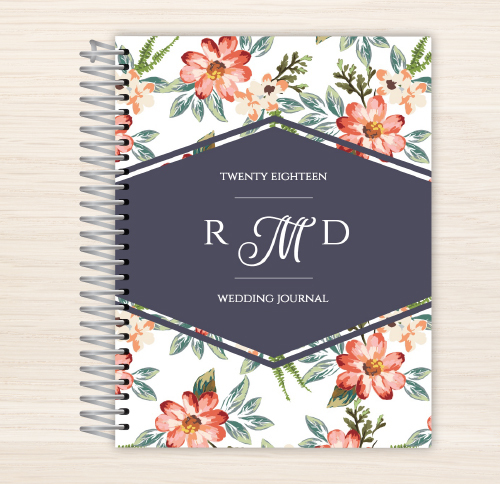 If you don't see a design in our Wedding Reception Cards collection that you like, please let us know what you have in mind and we will be sure to add it as we refresh our collection.